Ladies and gentlemen, the Yandex Advertising Network! Advertisers active in the Russian market typically focus their efforts on search ads. And rightly so. Search campaigns do, after all, consistently bring great results. Where many advertisers go wrong, however, is in thinking that these results cannot be improved. 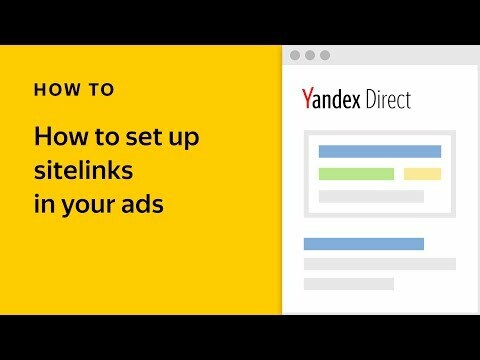 In this article, we aim to give a detailed introduction to the Yandex Advertising Network, a powerful tool for advertisers looking for ways to push their ad campaigns to the next level. 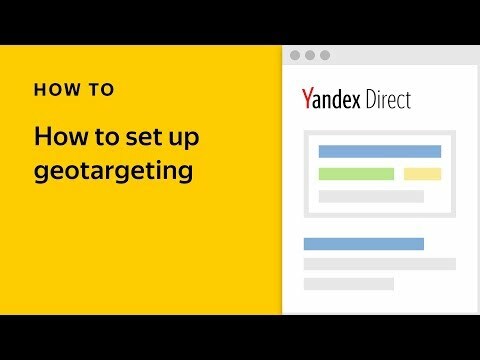 The Yandex Advertising Network is the largest partner network in Russia, offering advertisers a unique inventory combining Yandex projects with millions of users (Mail, Weather, etc.) as well as tens of thousands of external sites from all over the internet. Ads in YAN appear on desktops, tablets, smartphones, and Smart TVs. The Yandex Advertising Network covers more than 80% of Russian internet users — over 60 million people. If your goal is to reach as many internet users in Russia as possible, enabling impressions in YAN, the source of every third conversion in Yandex.Direct, is a no-brainer. Over the past few years, Yandex has made a big leap forward in the level of personalization of ads in the Yandex Advertising Network: when selecting which ads to display, more and more attention is paid to the concrete user, their interests and behavior. Today’s user does not just read a tourism site about sightseeing in Rome. They dream about travelling, and spend weeks carefully selecting the best flight and ideal hotel for their trip. At the same time, they are also looking for a winter coat since the weather’s getting colder. In general, they love reading and playing games on their smartphone on the way to work. To offer more than suggestions where to take the best selfie in Rome, 15 types of automatic targeting in YAN help show make sure users see relevant ads for convenient flights, hotels, the right clothes, new books and games. These targeting types are made possible by algorithms sensitive to the content of the host site, the user’s online behavior, geographic location, along with automatic retargeting based on data from Yandex.Metrica, and factors like seasonality (even distinguishing between long- and short-term interests). create a separate YAN campaign to manage your search and YAN budgets separately and flexibly. The second option requires a bit of fine-tuning — adding more emotion to ad texts, choosing broader keywords, and adding some variety with different image formats — so that these ads can appear on a large number of host sites and attract the maximum traffic possible. In YAN, impressions are free! Advertising in YAN isn’t limited to the classic format with text and a small image. and smart banners with fully integrated product catalogs. All of this is available with payment per click, like all of Yandex.Direct. Automatic bid strategies in YAN use powerful machine learning algorithms, fine-tuned to the nuances of each user and the host sites where ads appear. By making sure your ads are seen by the users most likely to be interested in them, YAN helps you achieve your goals, whether it is the maximum number of clicks, maintaining average CPA, or optimizing ROI that is most important to you. Select the automatic strategy that best suits your objectives, and you won’t be waiting long to see the results you were aiming for. Sorting through a huge amount of depersonalized user data, YAN selects the most relevant ads for each site the user visits and at each moment in time. As a result, advertisers do not need to specifically target a small number of dedicated customers. This all takes place automatically. If your potential client does not visit any YAN sites, then they won’t see your ads. If a user sees your ad but doesn’t click on it, you pay nothing. It’s that simple. For the same reason, there is no point in blocking impressions on certain sites. Gone are the days when advertisers needed to determine the sites where they were likely to find their target audience. The Yandex Advertising Network shows your ads to users likely to be interested in them wherever they might appear. If, however, you carefully track your own statistics and see concrete reasons to block specific sites, this option is available. The important thing to remember is that you pay for clicks, not for impressions on a specific site. Remember that every site you block is a lost opportunity to find potential customers who are interested in much more than the content of the specific site they are visiting at any given moment. And there’s no reason to worry about the quality of host sites in YAN — Yandex checks each and every site that applies to join the network. Keeping in mind YAN’s broad reach and continuously growing audience, it would be unreasonable to suggest that traffic quality is identical. Of course, some sites bring more conversions than others, but Yandex machine learning algorithms take this into account as well when calculating CPC. Just over a year ago, YAN added automatic quality control for clicks and conversions to the assortment of algorithms that manage impressions in the ad network. The bid management system predicts the probability of a user making a purchase after clicking and automatically lowers CPC in response. Sometimes CPC drops to such a point that the ad doesn’t appear on a specific page. This effectively protects overspending on clicks from users unlikely to be serious about making a purchase, and directs your budget to be spent on high-quality clicks that positively influence your average CPA. Quality control for clicks and conversions, together with antifraud technology and viewability checks, prevent your budget from being wasted on low quality traffic. You can find more facts and figures about the Yandex Advertising Network in this presentation. 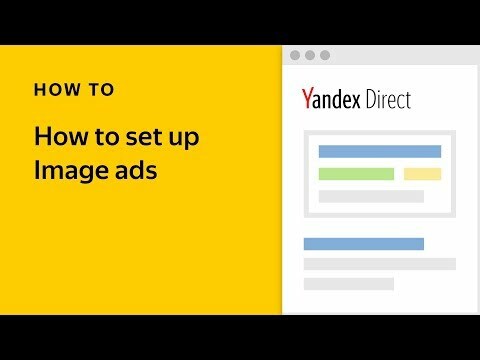 Now that you have learned a bit about the technology behind it and the advantages it offers, what better time to begin getting your message out to the millions of users in the Yandex Advertising Network? If you are looking for more high-quality traffic and new customers from Russia, it would be our pleasure to help you begin your own success story with the Yandex Advertising Network. To get started, please contact your manager in the international sales department.